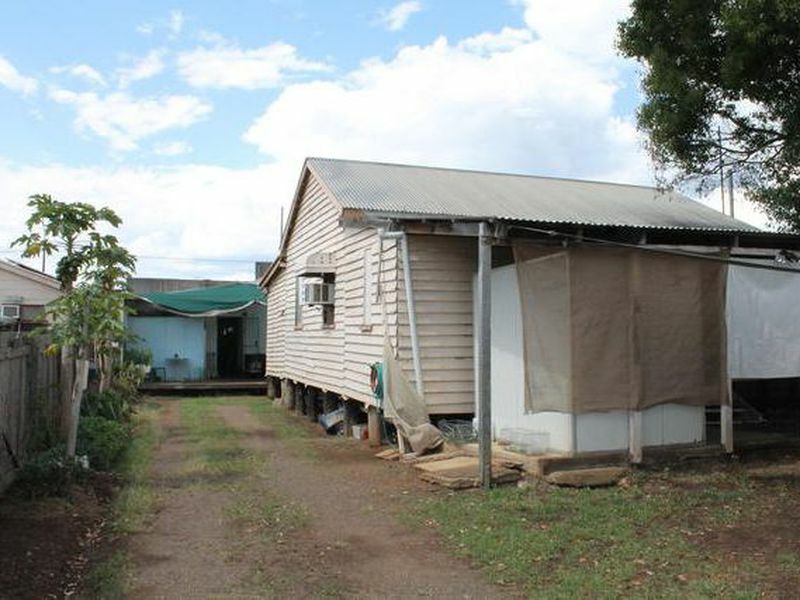 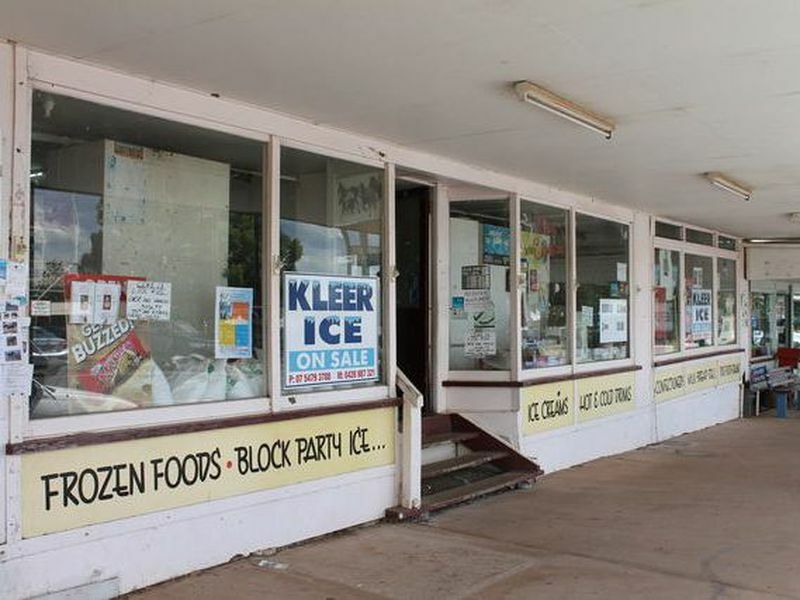 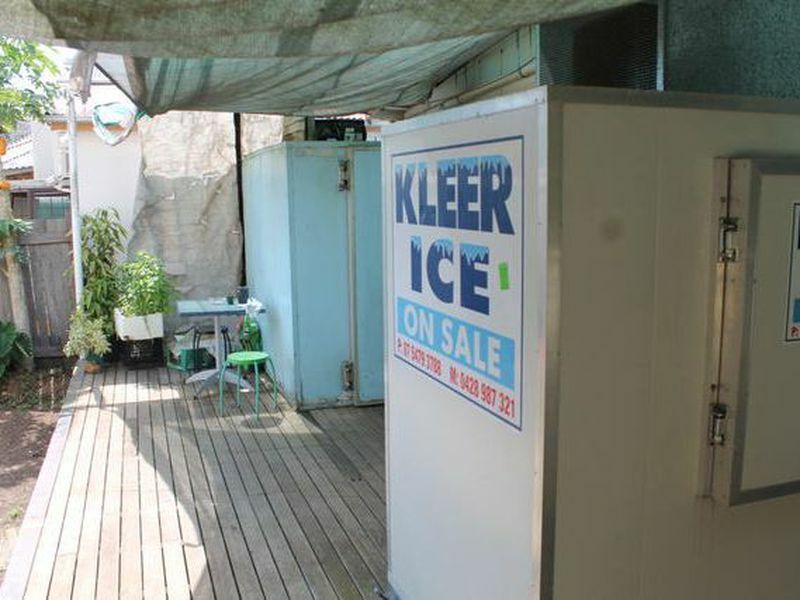 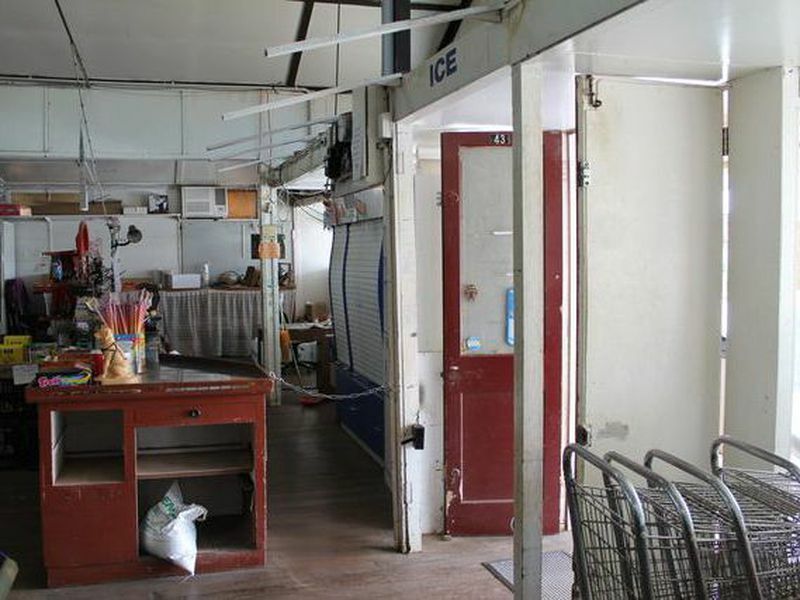 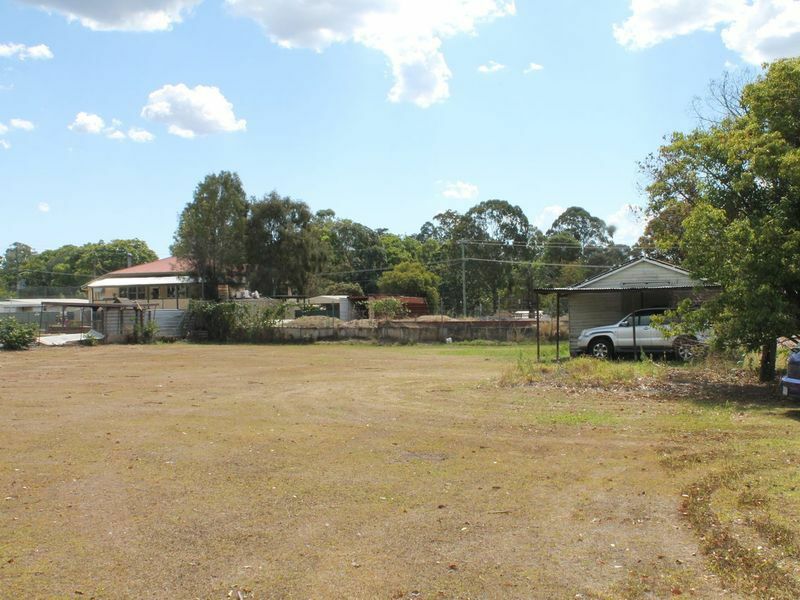 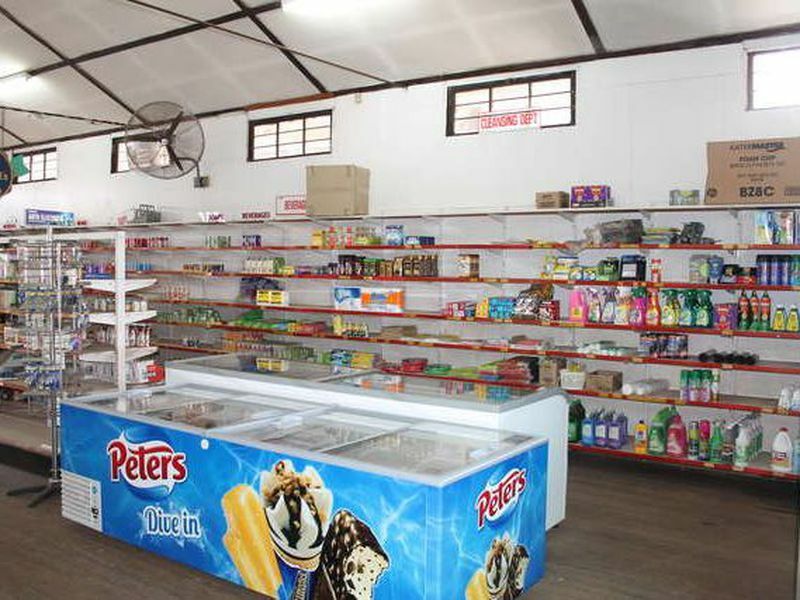 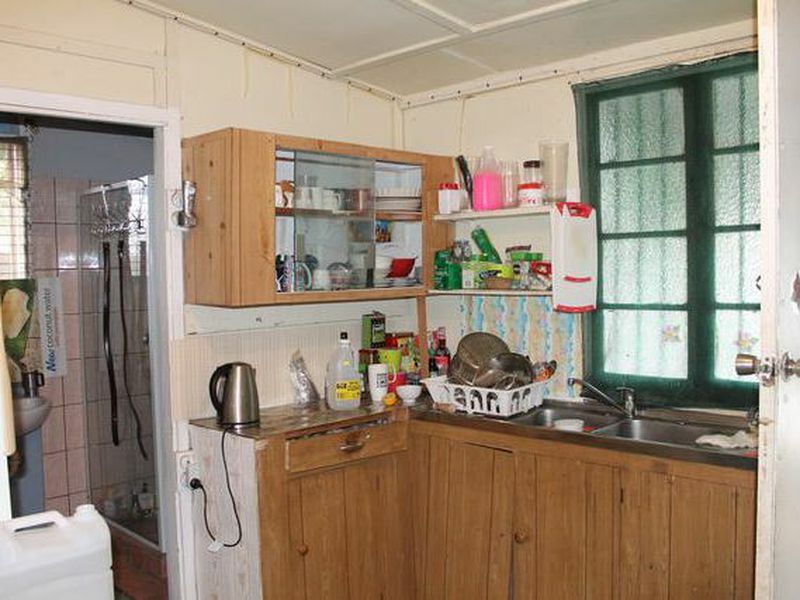 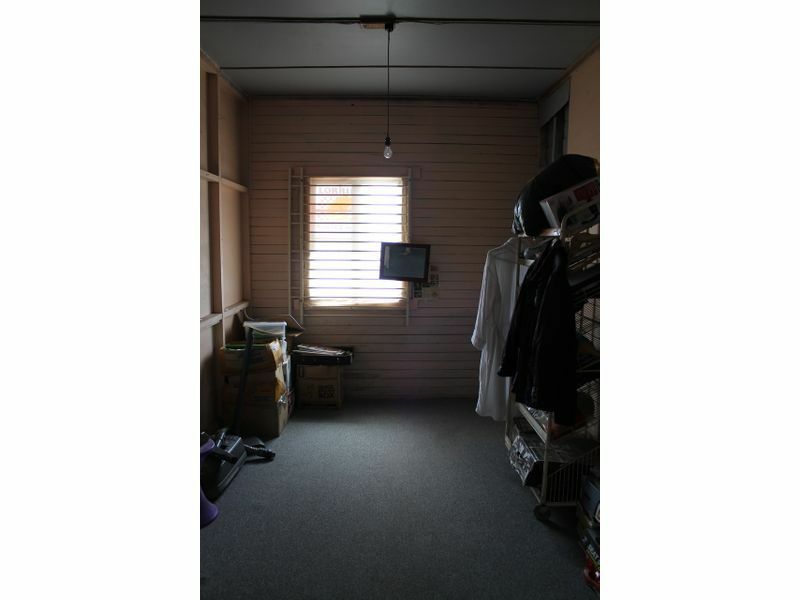 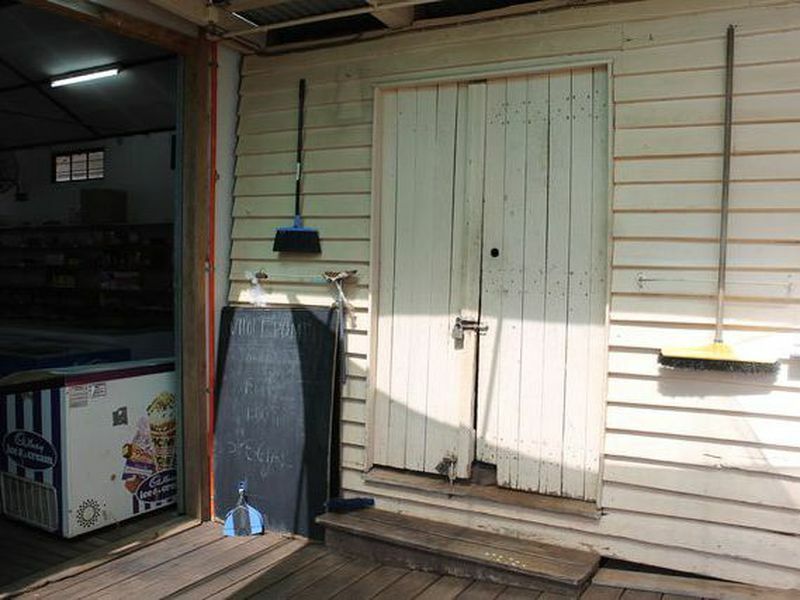 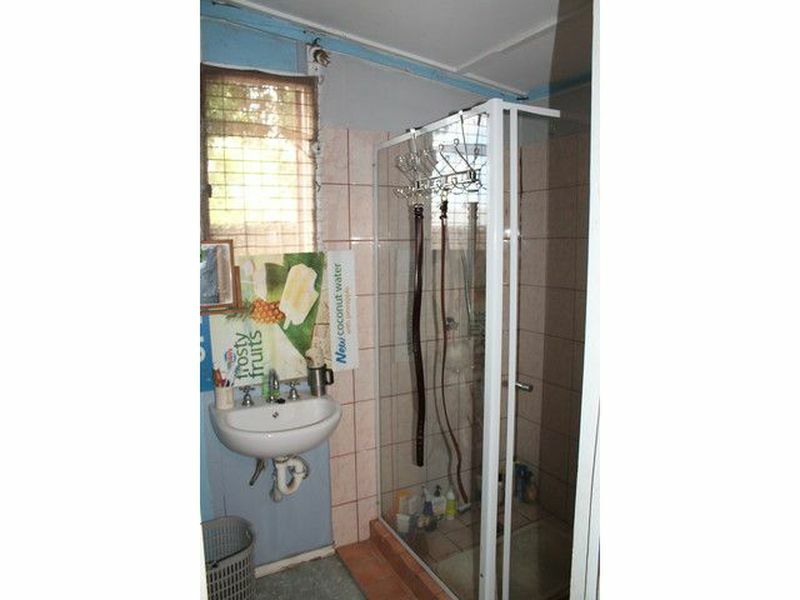 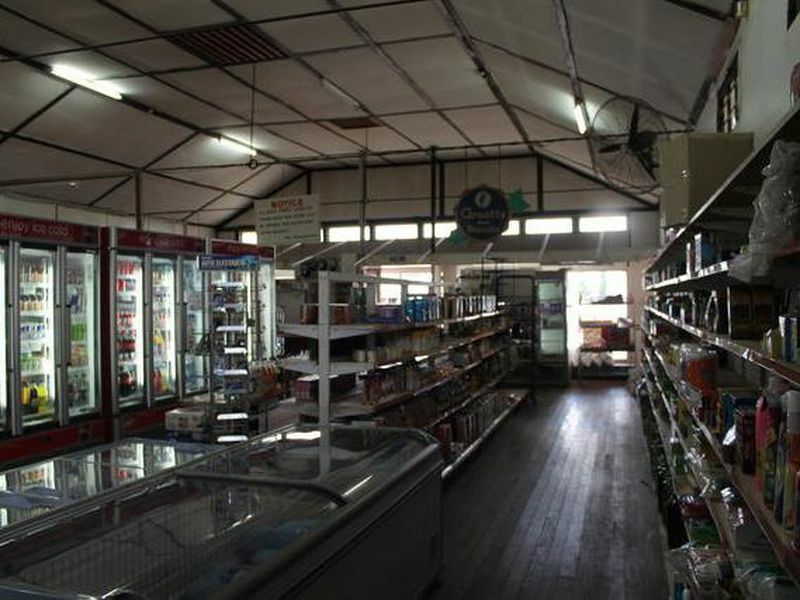 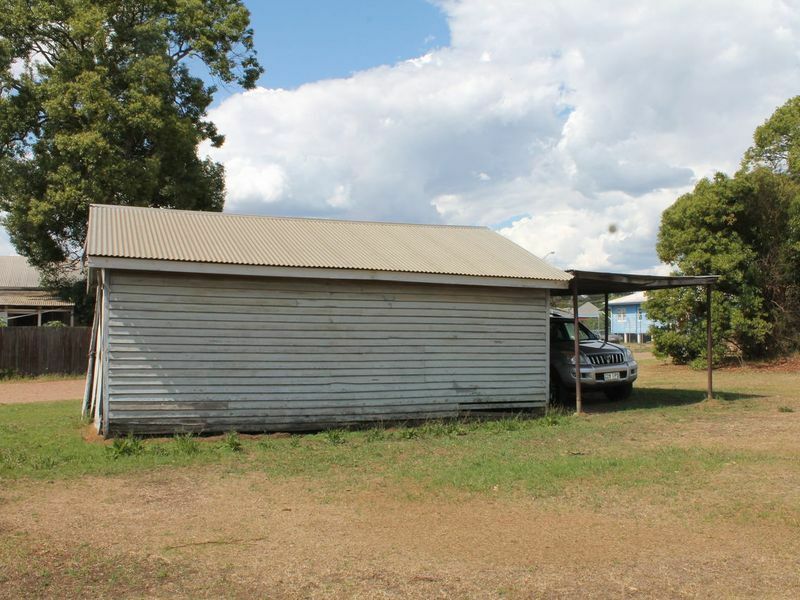 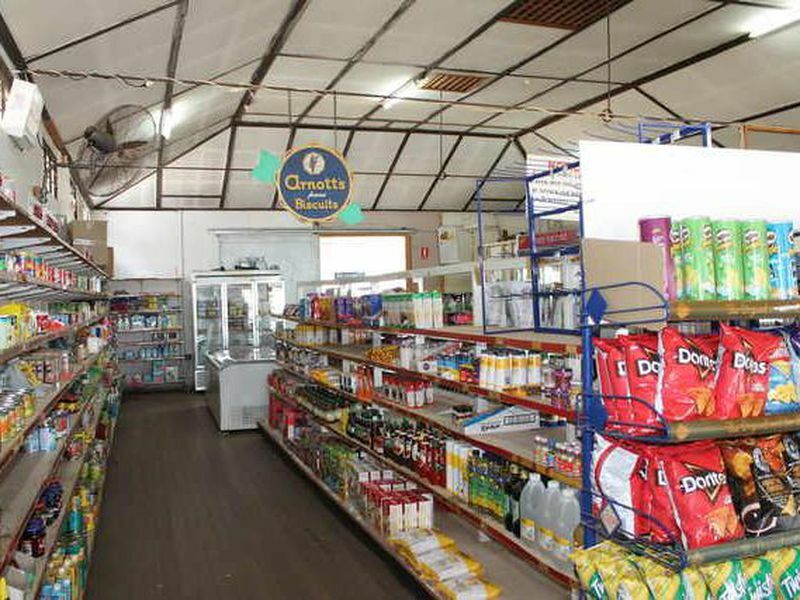 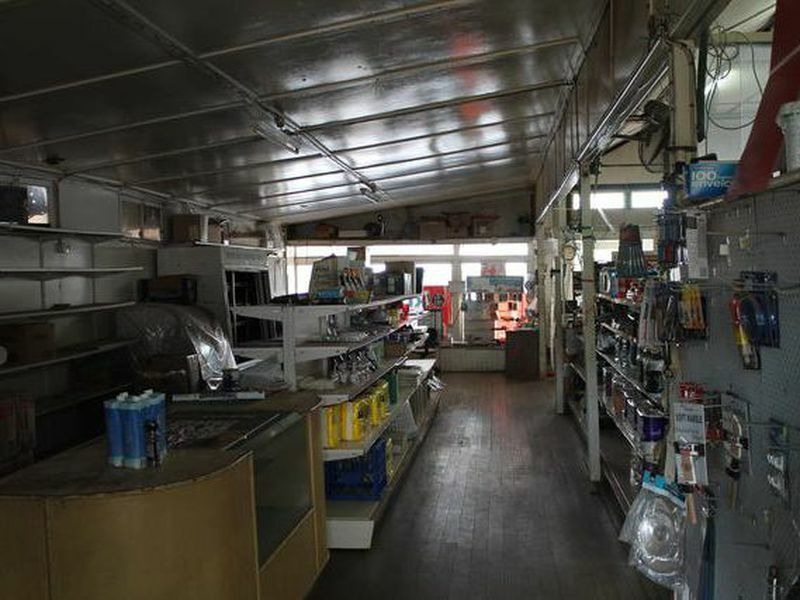 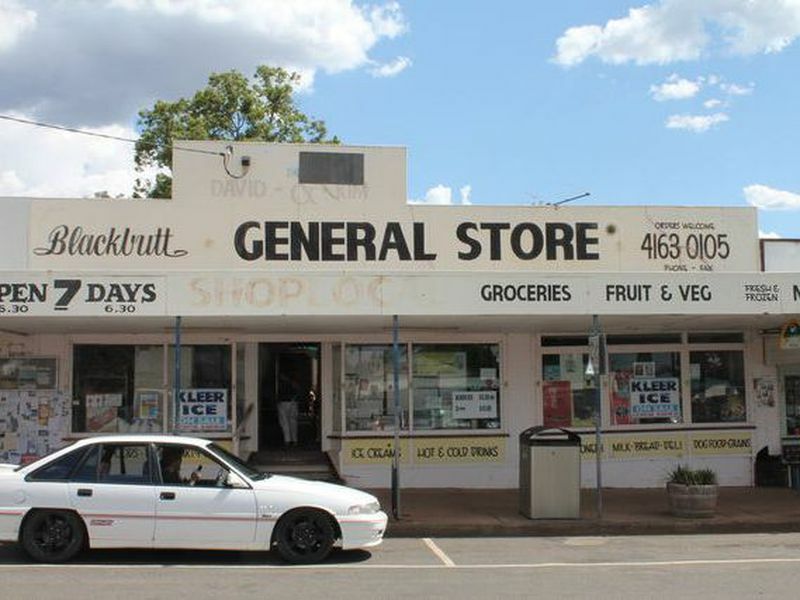 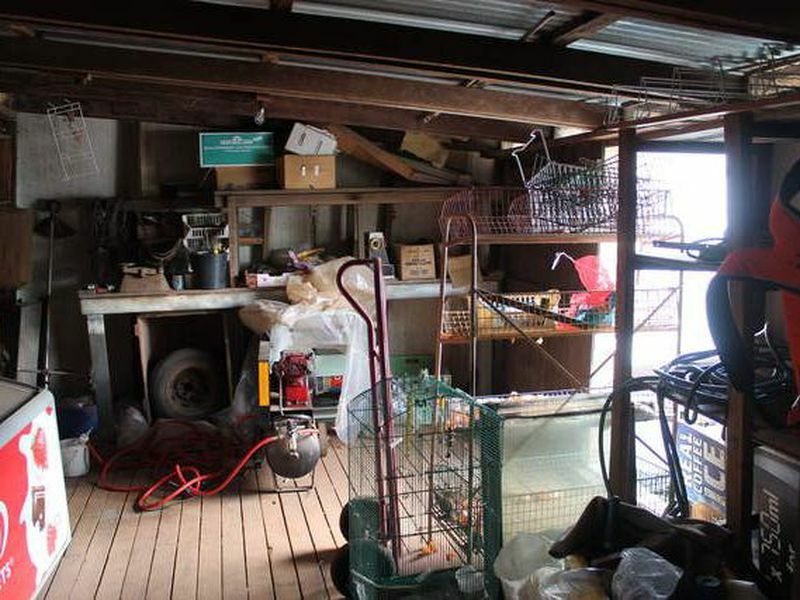 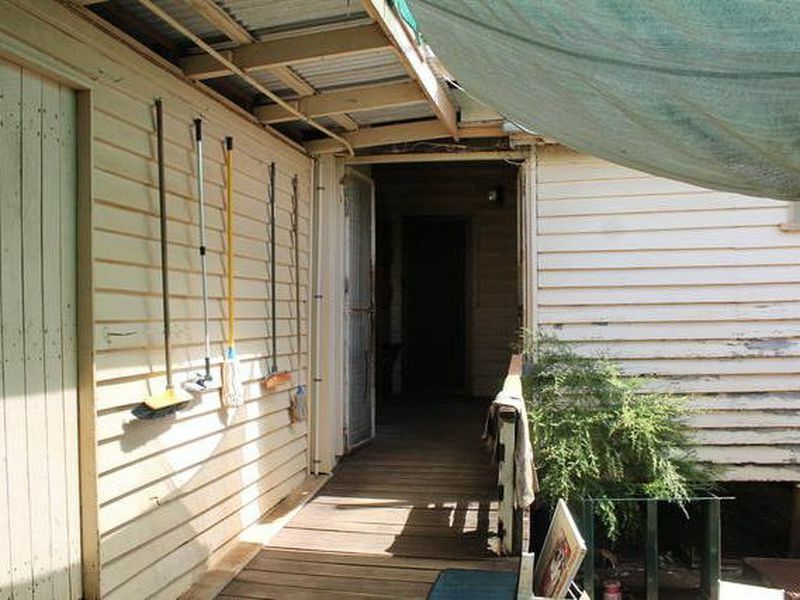 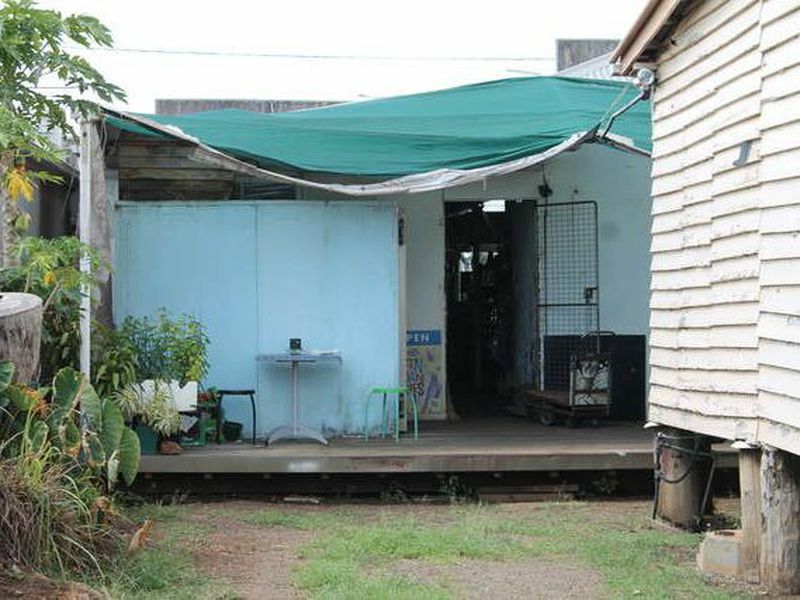 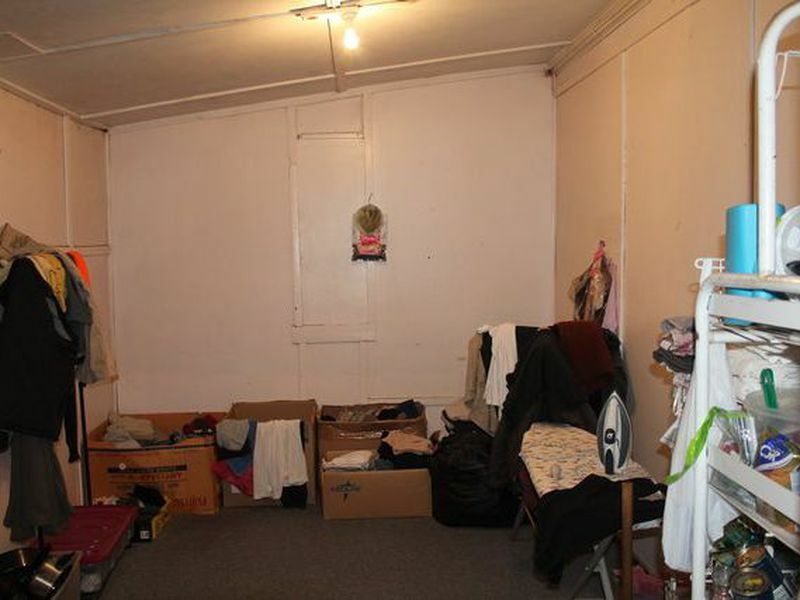 THIS 3 BEDROOM HOME WITH 1 BATHROOM AND 3 TOILETS IS IN THE MIDDLE OF THE MAIN STREET OF BLACKBUTT, FEATURING A BUSINESS OPPORTUNITY WITH A VERY LARGE SHOP FRONT, THAT IS CURRENTLY RUNNING AS A GENERAL STORE, THIS PROPERTY IS ON 2641sqm OF COMMERICAL LAND OFFERING 2 STORAGE SHEDS, HOUSE AND A SHOP FRONT. 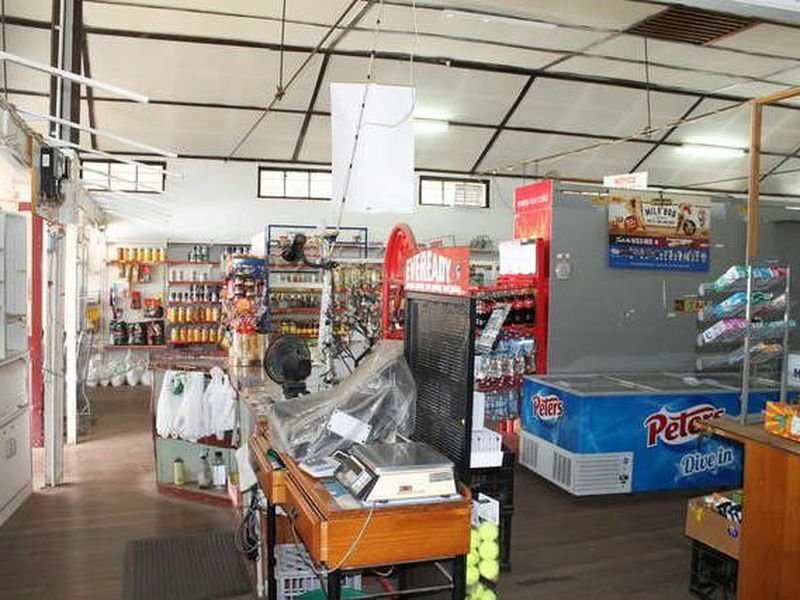 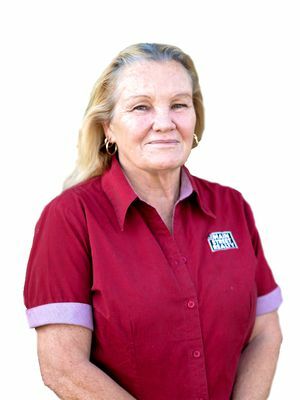 THE PROPERTY IS FOR SALE AS FREEHOLD AND THE BUSINESS STOCK CAN BE NEGOTIATED BUT THE NEW OWNER WILL NEED TO REGISTER THEIR OWN BUSINESS AS THE CURRENT OWNERS ARE RETIRING. 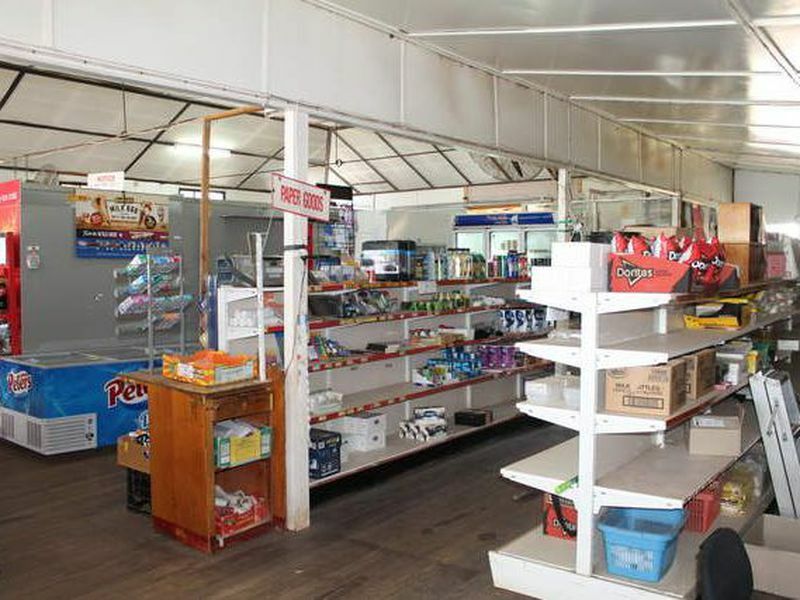 THE BUSINESS OPPORTUNITIES FOR THIS TOWN ARE ENDLESS AND THIS ONE IS WAITING FOR YOU!